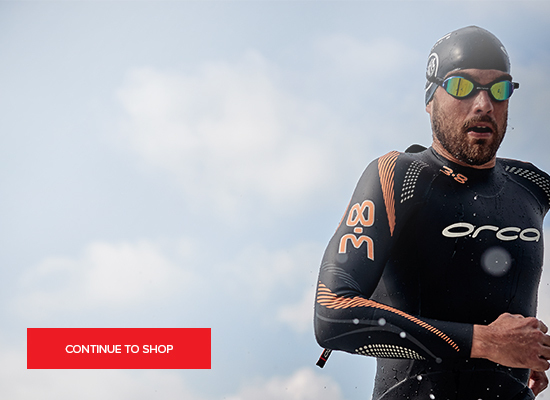 Simply sign up to our new Newsletter below and not only will you recieve all of the latest offers, product and news from My Triathlon, you will recieve a Free £5 off My Triathlon Voucher Code when you spend £50. Our Newsletters contain money-saving offers. If you no longer wish to recieve our Newsletters you may unsubscribe at anytime.